BUSINESS OWNERS! DEVELOPERS! 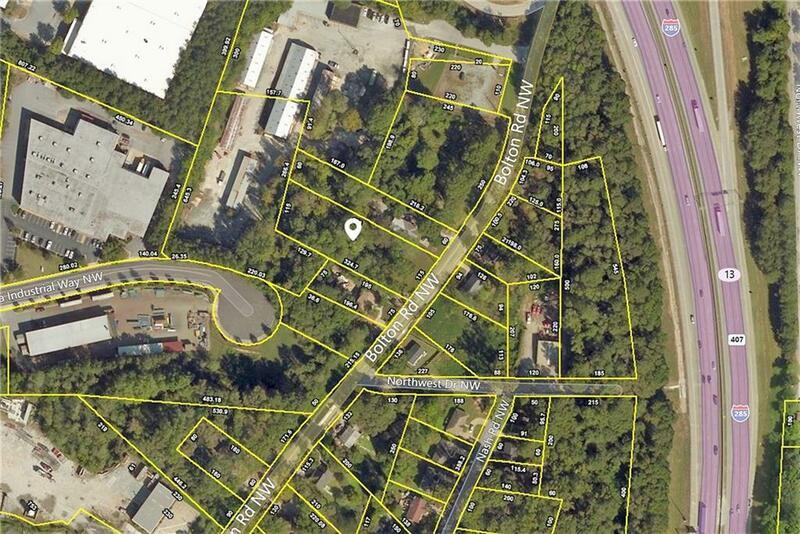 ARE YOU LOOKING FOR AN AFFORDABLE CITY LOT TO BUILD/EXPAND YOUR BUSINESS ON? IT'S RIGHT HERE! 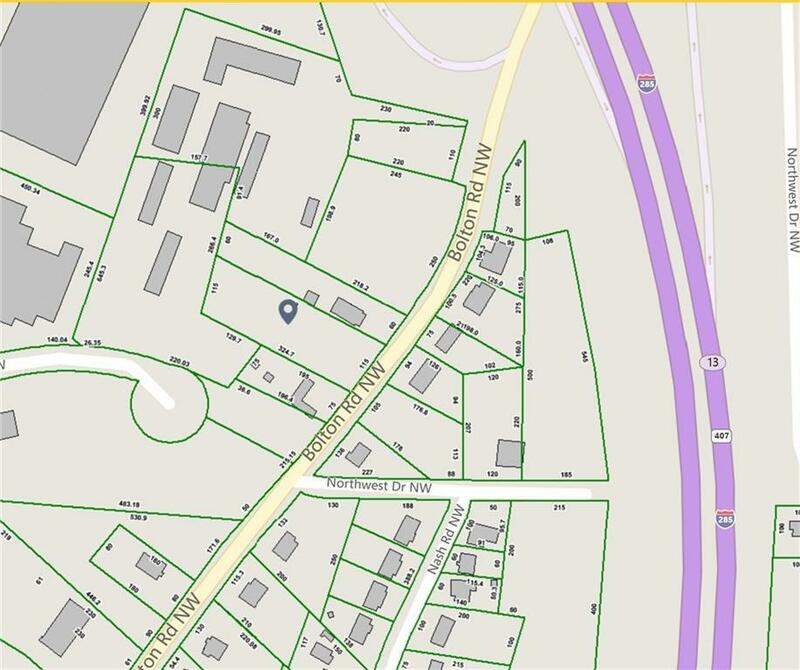 THIS LAND CAN BE USED FOR RETAIL, CLUBS, WAREHOUSES, GARAGES, SELF STORAGE....THE POSSIBILITIES ARE ENDLESS HERE AND AT THIS PRICE, YOU CAN MAKE IT HAPPEN! THIS PROPERTY BACKS UP TO ATLANTA INDUSTRIAL.